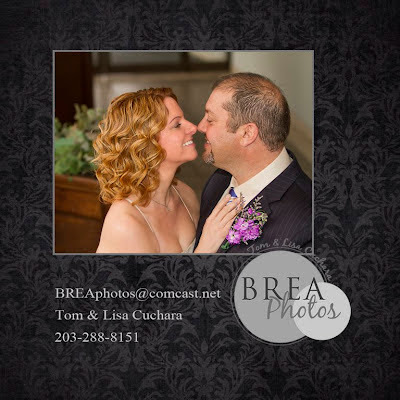 Andrea and Todd had a wonderful wedding, calm, romantic and full of joy! We had a great time photographing this wedding, it was full of emotion and love, but without any chaos. Their kids were fun to photograph too! Take a look online at the rest of the photographs in their galleries. Their wedding and reception was at a fabulous location, a brunch at the Hawthorne Inn in Berlin, CT. The always outdoes itself, with their staff, Jennifer is fantastic, their food, and their attention to detail! !